Nobody likes to have the hassle of a cable that is unreliable and temperamental so let JBSounds take that irritation away and repair your cable for a mere £2. We are able to provide simple cable repairs for several types of audio cables. We can restore the most common cables and connectors so that your cables can continue to fulfil their purpose. XLR and jack cables are not a problem for us here at JBSounds. 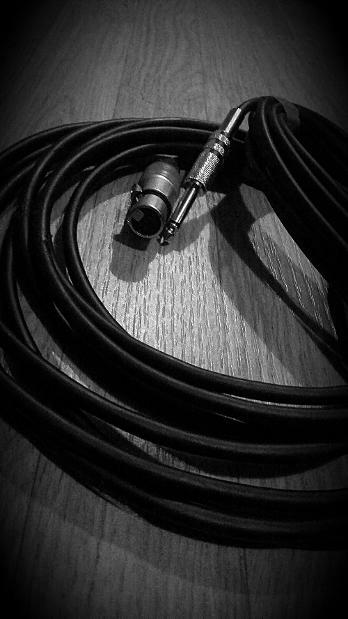 WE CAN ALSO MAKE XLR OR JACK CABLES TO A DESIRED LENGTH SO THAT YOU HAVE THE PERFECT LENGTH CABLE FOR ALL OF YOUR NEEDS. THE COST OF THIS SERVICE IS QUOTED UPON REQUEST.